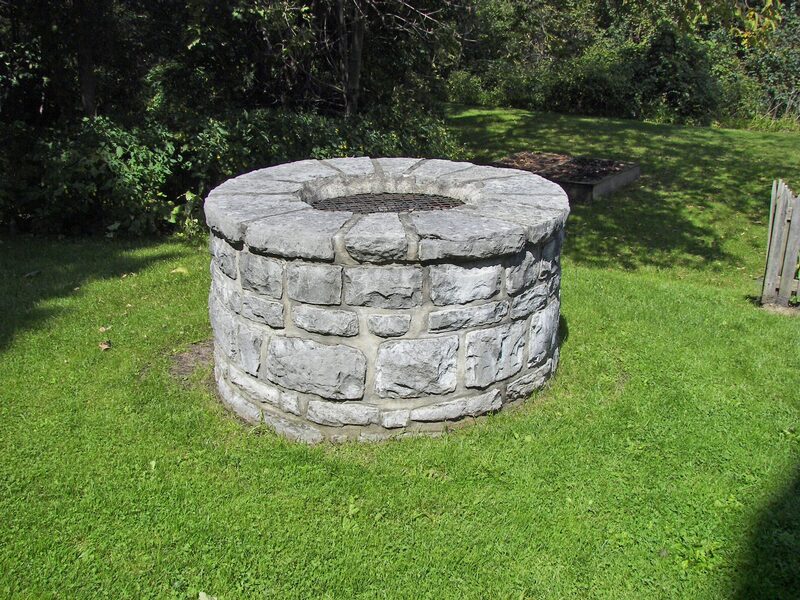 In many cases, Boxford private wells will need some type of water filtration system or water softening to remove health threat contaminants such as Arsenic, Radon, Nitrates as well as hardness, iron, manganese and low pH. These water quality issues are all controllable with proper water testing & analysis, equipment specification, installation and maintenance. 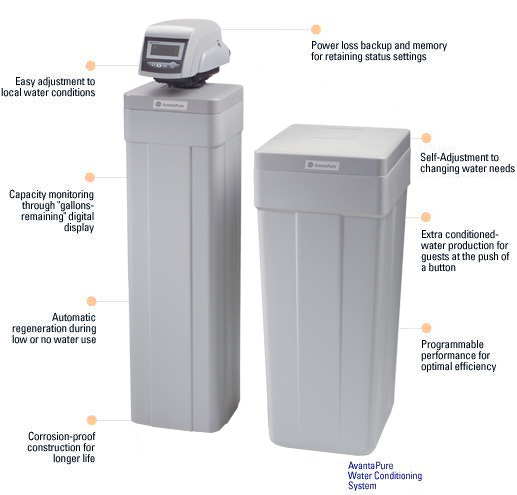 Water filtration equipment is capable of producing high quality water for your home or business. Water testing should be conducted by an EPA or Massachusetts state certified laboratory and should minimally include analysis for the parameters listed below. If you are uncertain as to how to take a proper sample and get it to a lab, you should contact a lab or water treatment professional for assistance. A qualified water treatment professional can test for certain items on-site while others will require a lab. Typical items tested for, among others, are below, however, speak to a water treatment professional or certified laboratory to determine the best test for you. The common issues encountered in Boxford private wells are hard water (magnesium & calcium) manganese and iron along with low pH and sometimes radon and arsenic making their way into the water. If the testing results for Radon exceed the current Massachusetts guideline of 10,000 pCi/L in water, the radon must be removed from the water and the Board of Health recommends testing the air for Radon as well. It should be noted that tighter action levels are required in other states such as New Hampshire requiring action if radon is 2,000 pCi/L (pico curries per liter); Maine and Rhode Island are at 4,000 pCi/L and the EPA is recommending 4,000 pCi/L as an action level. The maximum allowable level of Arsenic in drinking water per the EPA is .01 mg/L (miligrams per liter) or 10 parts per billion. For more information on Arsenic in water see the link at Mass.gov Arsenic Info. Additionally, see our article in Water Technology Magazine for more detail at http://www.h2ocare.com, and click on the publications link. Water softeners are typically installed to remove dissolved iron or manganese in the water through a technology called Ion Exchange. Other water filtration systems, such as Sediment filtration will remove particulate iron or manganese in the water. Carbon filtration will remove chlorine and a host of other contaminants from the water, eliminating the odor and taste associated with it. Arsenic is removed with tanks containing a specific media that “grabs” the arsenic out of the water. Removing radon from water requires a system where the water is highly agitated releasing the radon gas from the water, but then vented outside the home to ambient air. Other technologies and systems may be required to remove other contaminants. The Board of Health for the Town of Boxford has established and adopted certain rules and regulations for the interest and protection of its citizens. See the link at Well regs Boxford for the full report, known as Regulation 1-94. 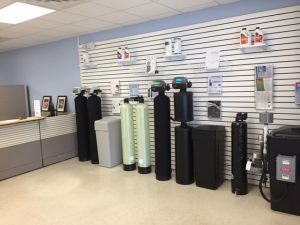 Any water filtration or water softener system designed should start with a water test before an informed recommendation can be made. 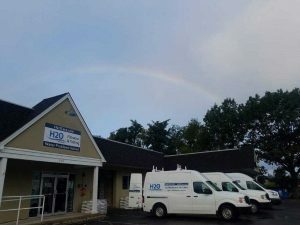 H2o Care is an established, full service water filtration and testing organization, originally formed in 1989, based in Middleton, MA on route 114 with an additional office in Hudson, MA. See our written and published articles in Water Technology Magazine by going to our website, http://h2ocare.wpengine.com and going to the publications tab at the top of the home page. We can be reached by email at service@h2ocare.com or by phone at 978-777-8330.